CA Media Development - Bringing Advertising Into FOCUS...Advertising placement and production to help you grow your business exponentially. It all starts with the consultation. We will sit down with you and discuss your vision. Then, our team of professional producers, videographers, editors and sound engineers will turn your dreams into a reality. We have the experience and the equipment to get the job done right. 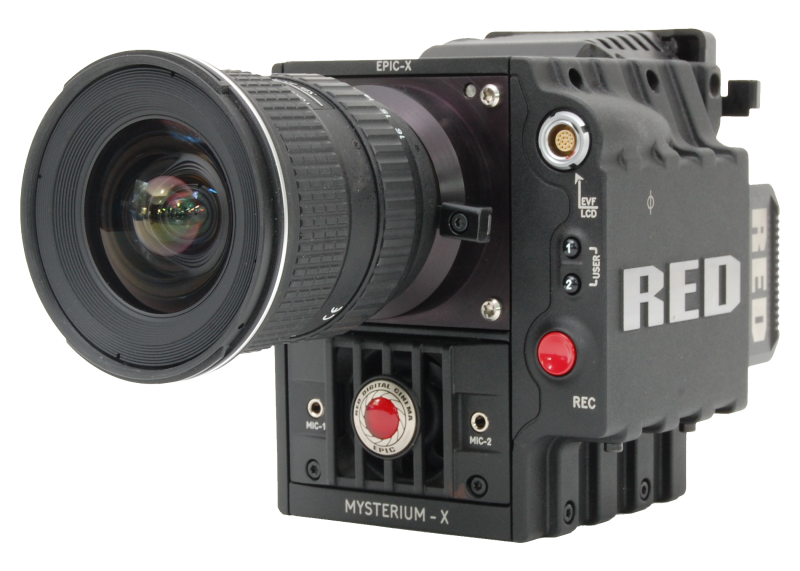 Our state-of-the-art audio and video equipment starts with our RED Epic-X, used by motion picture studios around the world. Why RED? Two words: Image quality. Resolution is a critical component of image quality, giving our editing team the option to reframe and resize each shot as needed. And shooting in RED RAW allows our editors the freedom to recolor and retouch every frame to your liking. And all of our cameras are mountable on our DJI Ronin steadycam unit. And for tight quarters, the DJI Osmo Pro is the perfect 4K option. We also provide a professional drone…4K images from a mile up. All audio is recorded on a separate unit to allow freedom of movement, so no matter what camera we use, our subjects aren’t tethered to the tripod. Green screen capabilities, visual effects, animation and audio recording are also provided at our studios. CA Media Development will take your vision to another level. The feel of a private course without the hassle of membership in the heart of the Jersey Shore. Sending the right message to donors for Monmouth University's annual Giving Day is important. And what better way to contact and thank those that gave so much, then through a thoughtful and well-crafted video email. With the number of radiologists in the Ocean County area, it's hard to keep ahead of the curve. With online video pre-rolls and TV commercials targeting the right people, you'll always be number 1. The beauty and majesty of Jasna Polana is highlighted with fantastic drone footage and sweeping landscape shots. Not all local car commercials are the same. Lester Glenn Auto Group has been fighting that fight for over decade with creative and innovative commercials that capture the attention of viewers while making them laugh. With the feeling of a private course, East Orange Golf Club amazes golfers in the Short Hills area of New Jersey. Downtown Point Pleasant Beach is complete with this one-of-a-kind restaurant and catering facility. Who do you go to when your vision is on the line? The choice is clear in the video series from Eyes First Vision Center. Floors, carpets and more at the best prices in the state. Let Global Garage make the most utilized room in your home more inviting a place that you would want to show off to friends and family. For your surgical needs, Premier Oral Surgery is the one place you should turn. Bad weather? That shouldn't stop you from enjoying a round of golf. Golfatron is the one place to go for your indoor golfing needs. Spend the afternoon in the warmth and comfort of their suites with good friends, good food and good golf. The premier destination of the Jersey Shore! Jenkinson's Boardwalk has everything you want during the summer...rides, games, food and fun. As one of the premier wineries in the state of New Jersey, Bellview Winery is winning awards and bringing in more and more guests with this beautiful website video series. ​CA Media Development is a full-service advertising agency based in Toms River New Jersey. The company has been in operation since 1996. CA Media Development provides full marketing campaigns, advertising placement and full service production radio and TV, digital and website creation and development, and public relations, all done in-house. The company has worked for the most part in the private sector with hundreds of businesses on a state wide and local level. CA Media has also been involved with charitable organizations and matching various charity based projects with the funding from private industry. Visit our offices or feel free to call or email and we'll be happy to assist you. Copyright © 2017 CA Media Development. All Rights Reserved.